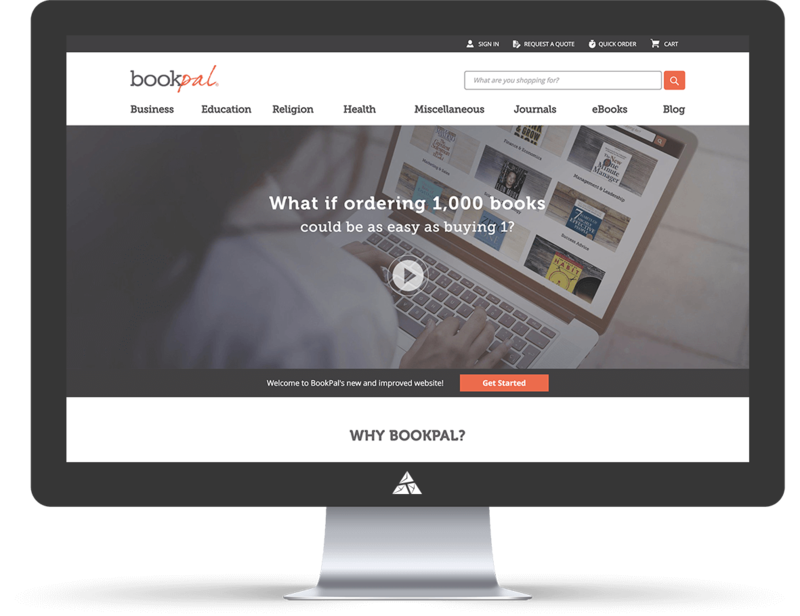 Originally started as a small niche distributor of self-care guides, Book-Pal has evolved into an international business that has sold millions of books. 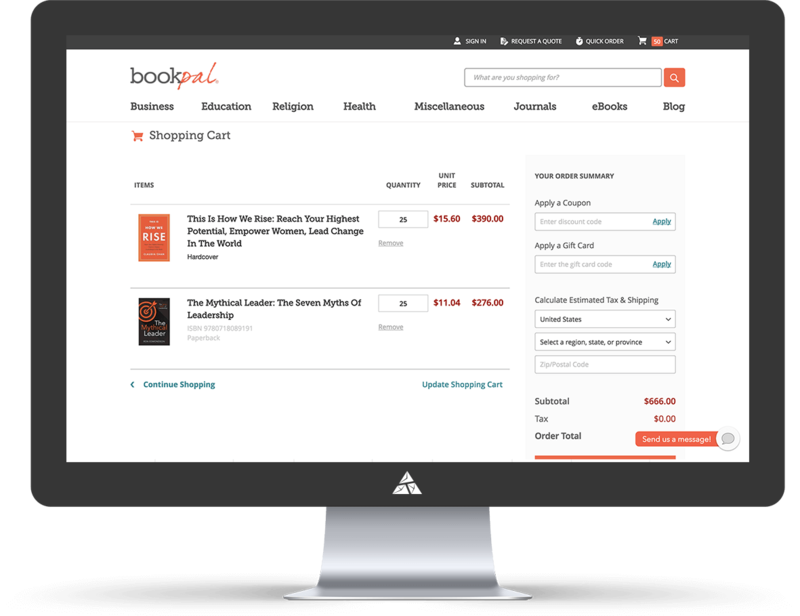 Accelerate, Appnovation Partner, has a successful history working with B2B book selling company Book-Pal.  With the added prestige of being the company with the Most Magento Cloud Implementations in the World in 2017, Accelerate were clearly the team for the job. For the last two years and more, the client has enjoyed major improvements to their eCommerce business sales, thanks to both their own strategy, and the digital solutions delivered by Accelerate. 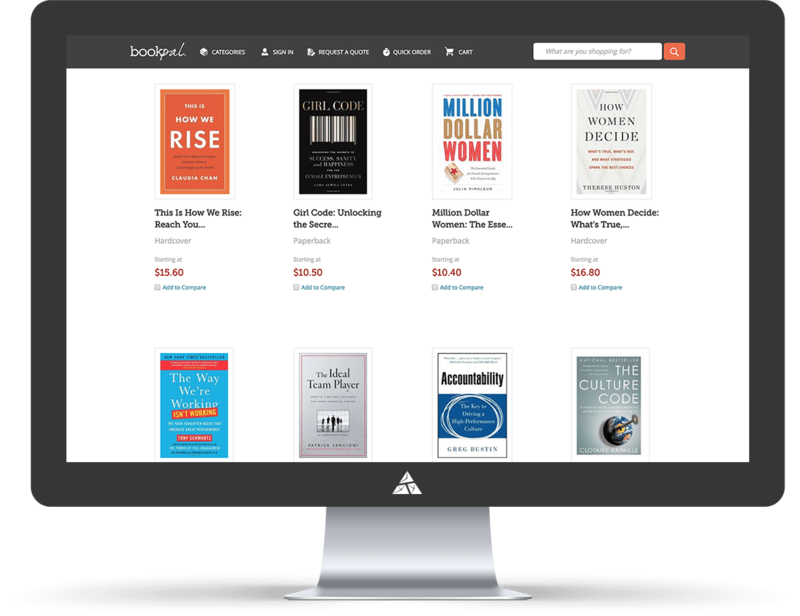 Book-Pal has experienced 30% year-over-year growth since working with Accelerate. 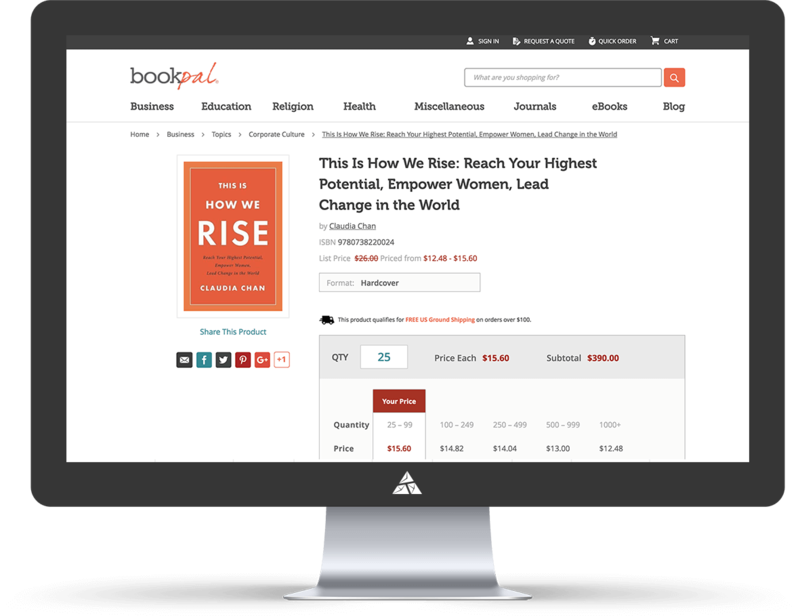 SEO traffic has increased extensively from technical and site speed improvements and Book-pal has acquired several large key clients as a result of a complete redesign and re platform of the site. The ongoing collaboration involves many different elements of digital services, including UX / UI consulting, Business Process Planning, Warehouse Integration, Payment Processing Consulting, Conversion Rate Optimization, Data migration, and ERP integration.